The Radio Show on BlogTalkRadio! The spotlight is on women over 40! REMEMBER, IT'S JUST A CONVERSATION! The shows on Wise Women Media Radio are in depth profiles and stories that show us that women of a certain age are dynamic forces, empowered spirits and tenacious voices for creating the change we need to see in the world. We cover everything the way our Mothers and Grandmothers would; Environment, Sustainable Living, Art of all genres, Food Storage, Gardening, Crafting, once in a while Political Issues with Special Guests. These women will inspire you! There is no other radio format like this! We are in Florida so sometimes inclement weather will not permit us to do the show if we lose internet access or power. Please post here if you have feedback, would like to be on the show, want us to focus on a topic or if you have ideas for future guests. ***We do not promote any specific political party or candidates for any office including presidential. We are more likely to interview female 3rd Party candidates who do not get a lot of airtime through other media outlets. ***The rule we honor is the Golden Rule: we treat others as they would like to be treated both on air and off. Don’t miss this show. 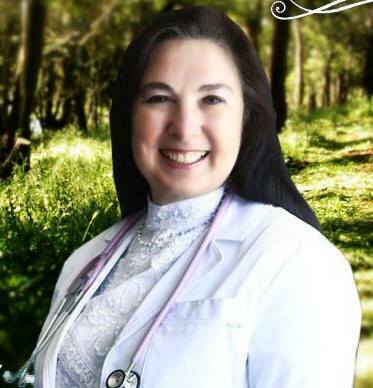 Dr. Rima Laibow is an advocate for every person seeking natural and pure health solutions. And she defends the right for every person to have “informed consent” regarding their medical care. We will be talking about Big Pharma and pharmaceuticals, Big Medicine as a corporatized industry, profits and the bottom line and vaccination legislation and mandates. The first audio file will be posted here on December 15th, 2015. Rima E. Laibow, M.D. is the Medical Director of the Natural Solutions Foundation. She is a graduate of Albert Einstein College of Medicine (1970) who believes passionately in the right every American to choose a personal health path that is free of government or corporate interference. She has practiced drug-free, natural medicine for 35 years by seeking the underlying cause of every illness and ailment. Because of Dr. Laibow’s awareness of the wide variety of powerful natural, non-toxic options available to treat the underlying causes of disease, she is focused on maintaining these choices for all Americans. Based on her understanding of the impact of poor nutrition and chemical/pesticide toxicity on the declining health of America, Dr. Laibow is determined to help Americans maintain their right to choose health promotion rather than illness care in their efforts to protect themselves from disease and toxic harm. WISE WOMEN MEDIA FOR NOVEMBER 25, 2015--JULIE DERMANSKY, PHOTOJOURNALIST ON "FRACKING IN FLORIDA"
Julie Dermansky is my returning guest on this show; she is an artist, multimedia expert and photojournalist. 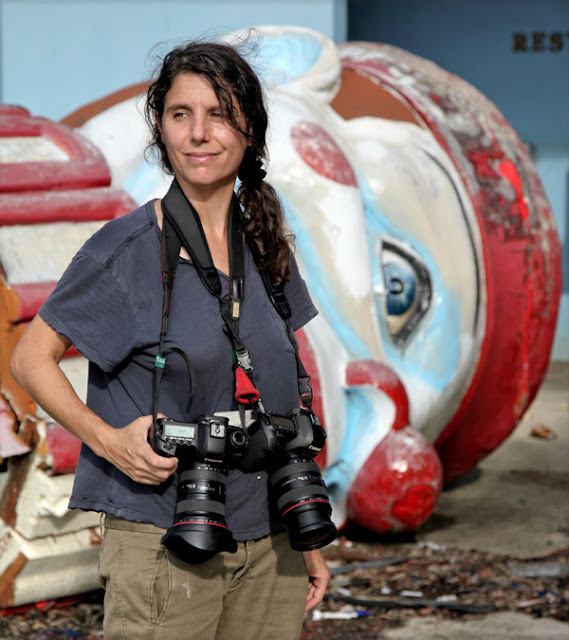 Her stories and photographs have been published on such news outlets as Truthout, DeSmogBlog and Alternet just to name a few. And of course, I repost her work on Challenging the Rhetoric and Hoodooed. She and I got together last week on the phone and we had a long conversation about some of the legalities of Fracking in Florida, the fragile locations (contiguous to the Everglades and the last Florida Panther preserve), the ongoing threats of land grabs, the environment, the state's precious water, the Indigenous people's way of life, the wildlife and what she has documented during her investigations. We also discussed the River of Grass Greenway which threatens to destroy the Everglades. We briefly touched on the planned Sabal Trail Natural Gas Pipeline that will extend from Alabama, through southern Georgia and intersect the center of Florida down to the Green Swamp and Orlando areas. A pipeline accident here could potentially threaten most of Tampa's drinking water, the largest metro area in the state. This story is meant to be heard! Thanks for tuning in--be sure to check out the source information (hyperlinked) and share! REMEMBER, it is just a conversation! Wise Women Media Radio ©™ Copyright 2011, 2012, 2013, 2014, 2015, 2016. All Rights Reserved. Picture Window theme. Theme images by rami_ba. Powered by Blogger.